Cara’s Employees are the company’s greatest asset. 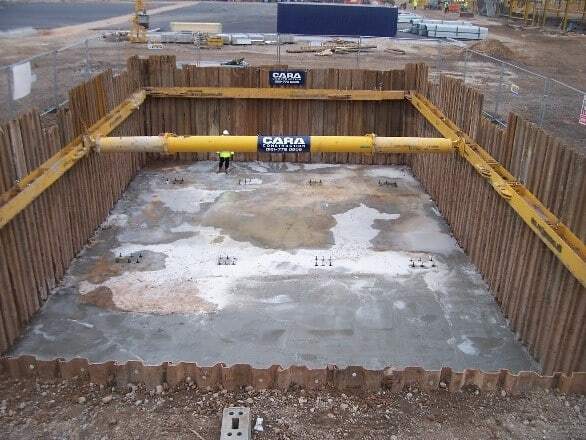 Cara’s Civil Engineering Division specialises in the provision of technical and delivery expertise for major enabling and infrastructure projects across the UK. 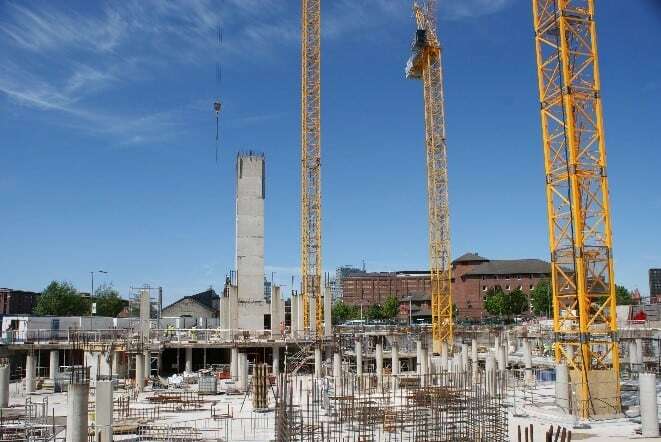 Working for both Public and Private sectors we have developed a strong, reliable and skilled workforce led by a robust management team with vast experience across all aspects of the construction industry. Through our in-house technical team engaged at the earliest stages of any project, we are able to work with clients to value engineer solutions which provide for industry leading standards around safety, quality and compliance to legislative requirements. 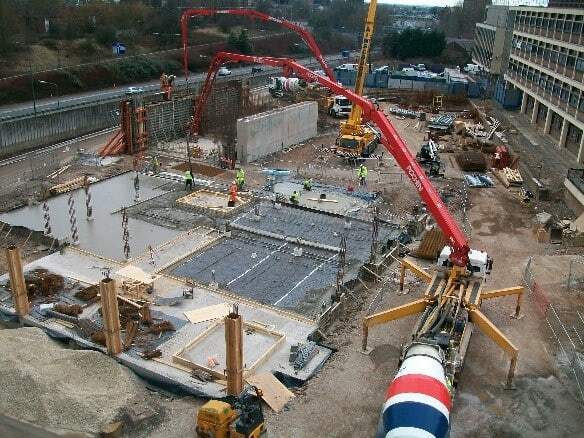 With the ability to undertake both small contracts and large-scale developments, Cara Civil Engineering’s ability to produce such high-quality service from scheme onset to completion has created a strong position of customer retention and an order book of partnered and negotiated contracts.